Businesses may not participate in this event. All paper materials will be shredded on site and recycled. 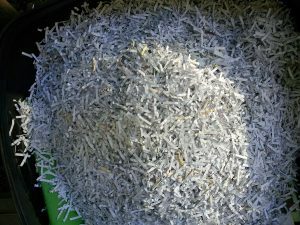 Shredding donated by the Louisville Branch of Shred-It Louisville.